Big Ups to Terry O, graphical map master, who spent the better part of the week puting this together for me. 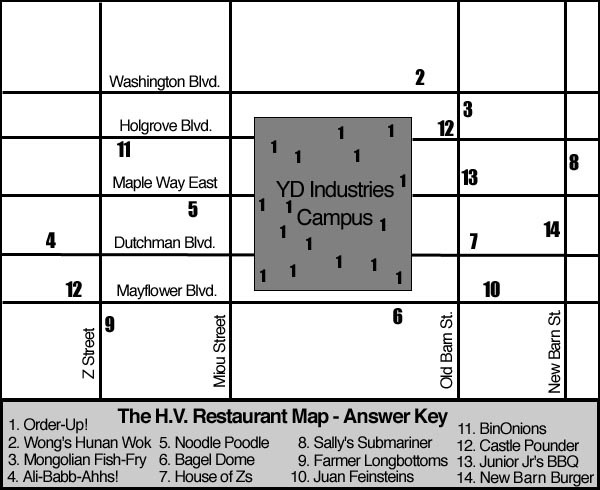 Listed are a few of my favorite campus adjacent food haunts. I’ll add to the list soon, but for now this should get all you YD nibblers started. Remind me if I missed anything, and Bert I do not think the “Red Baron Tacos” belongs on this map. Period. Needless to say this exercise has gotten the ole juices flowing. I’m feeling the call of the classic Castle Pounder. PS – The Mayflower location has better fried celery fans if you’re into that kind of thing.